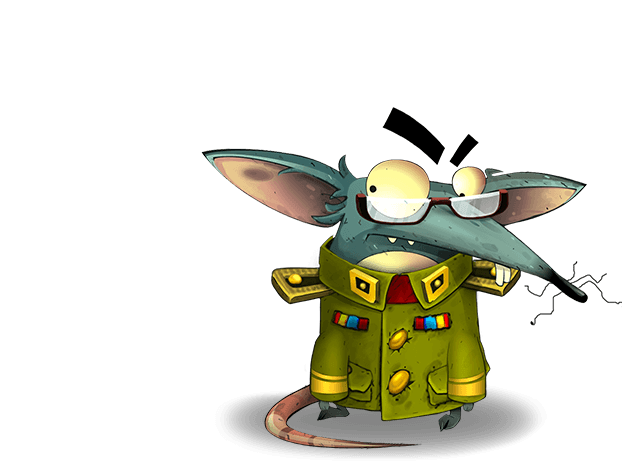 Dare to become a rat boss? It'll take audacity, guts and skills if you want to survive in this game! Good fences make good neighbors? As if! You won’t make friends, but enemies! 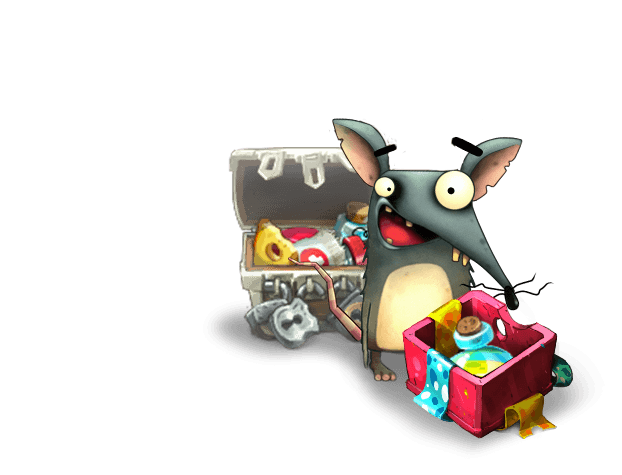 Loot other players without regrets, bust enemy rat gangs, and make your way to the inexhaustible cheese paradise.Train your rowdy rodents’ special skills, breed mighty warriors, and let the other players know who's boss!You got the skills? You’re aggressive? Then you’re in for some good loot and an awesome ranking on the worldwide scoreboard. Send rare items or bombs, be a deceiver, don't trust anyone! In the world of Rats, ruthlessness is a virtue. 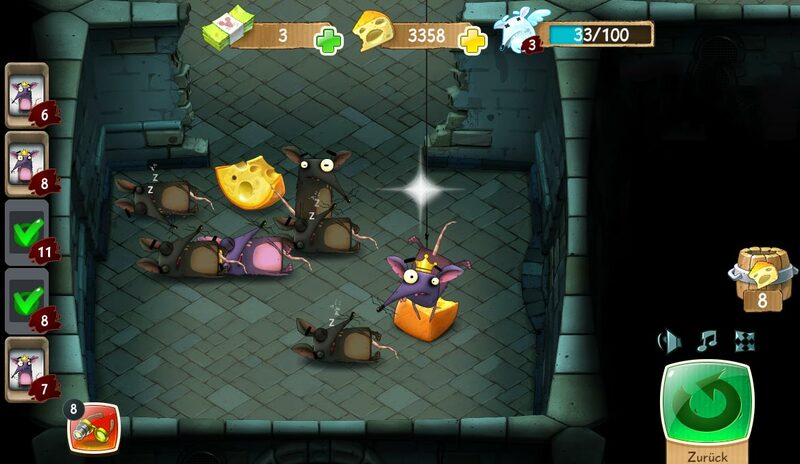 Be a thief, be an assassin, and take care of your treasures - in this game no one will give you anything! The Rats love cheese! To feed your rodent army you’ll need quite a lot of this stinky gold as you also need to over-feed your opponents’ rats in order to collect their souls. With enough souls you will earn a new rat to train. Increase your chances of successfully pulling off a great cheese robbery by using cunning burglar’s tools. If a rat spotted you thieving around try to escape the merciless striking hammer! Cheese supplies are about to run out and small packs of rats are fighting each other for survival. Since they are starving and craving cheese it is only a matter of time until they begin to steal cheese from each other. If you do not intervene the world will go down in chaos. You have to show your rats how to raid the neighborhood to secure their very own piece of cheese. Be a skillful leader of your pack! 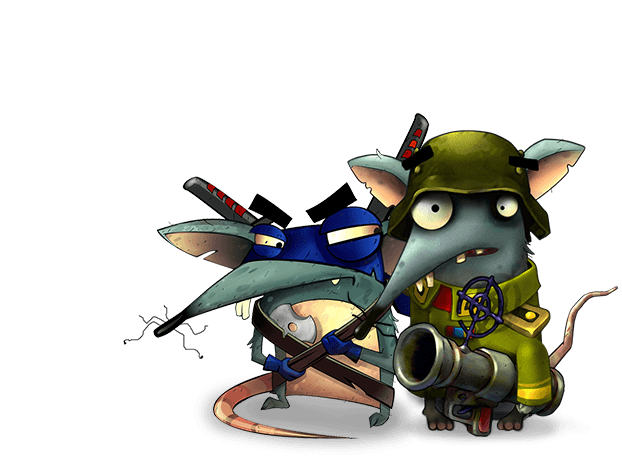 Plan your actions against your fellow rat-pack commanders but watch out! They will try to steal your cheese and knock out your rats. This is no place for niceties – it’s all about competition! 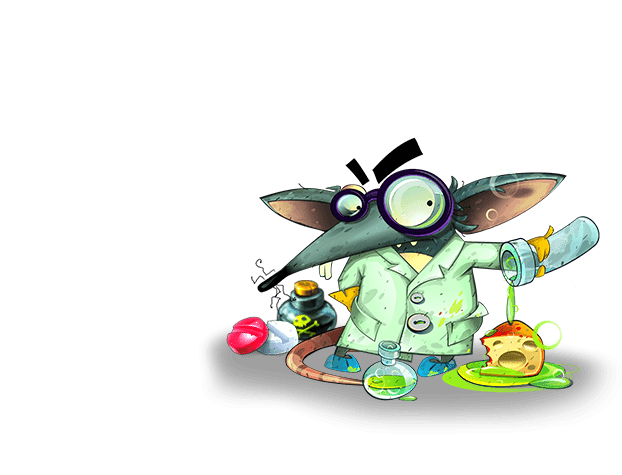 Provide each of your rats with individual skills to make them more powerful. 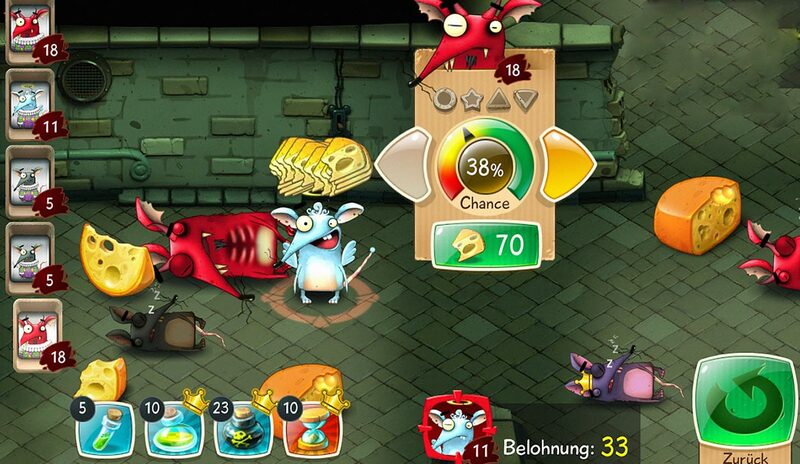 You can even crossbreed your rats to combine their skills and create super-rats! 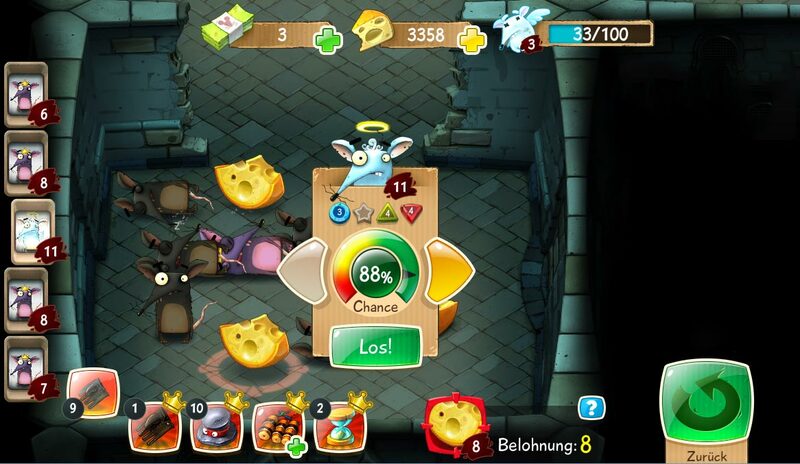 There is also a ranking system that lists players according to their points and power level. 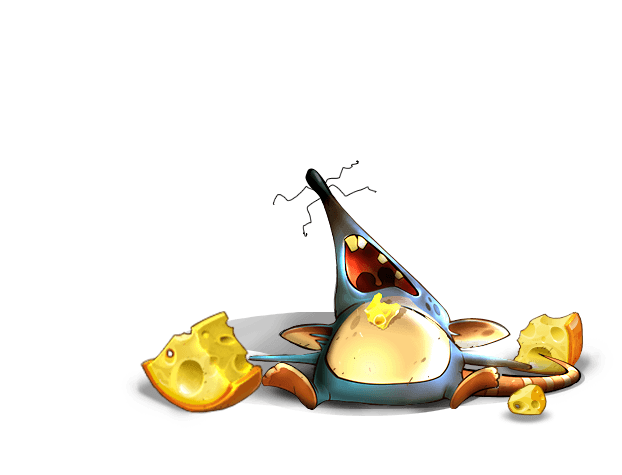 As you can always see who attacked your rats or tried to steal your cheese it is quite easy to take vengeance. Cheese is where friendship ends. It’s time for payback! 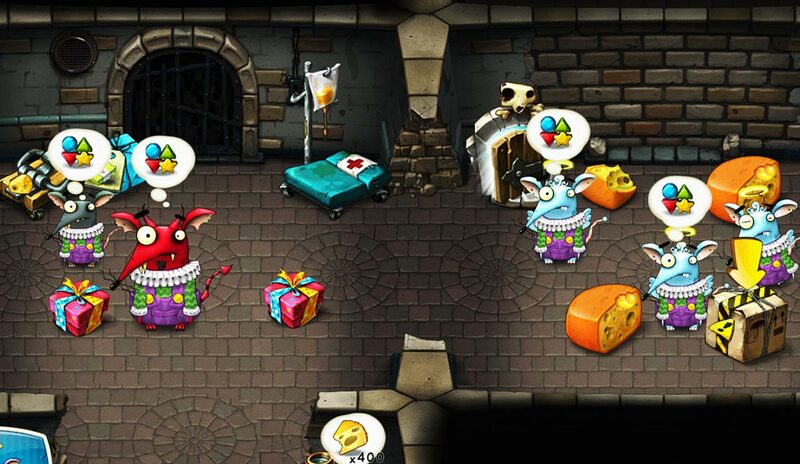 The game is filled with gifts and surprises for you to collect and use against your opponents. 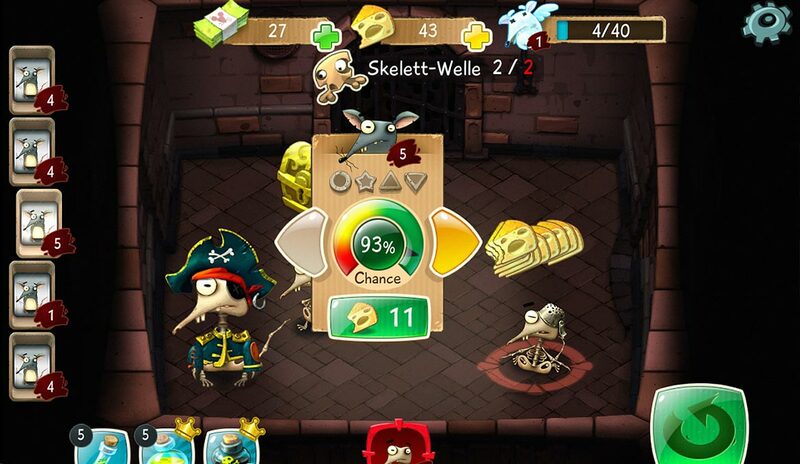 Destroy all the skeletons in the lost dungeons of rat death! 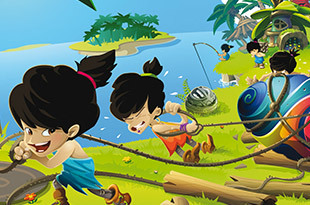 Earn sweet bonus items and remember that courage is more important than sheer luck. 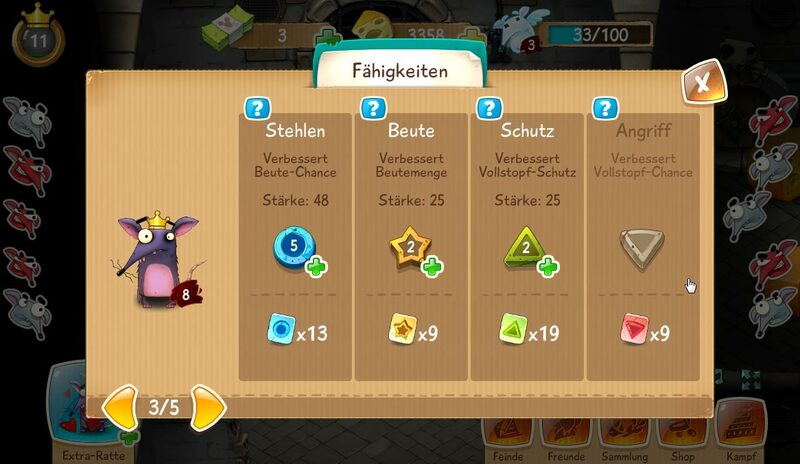 Find the way to cheese paradise!